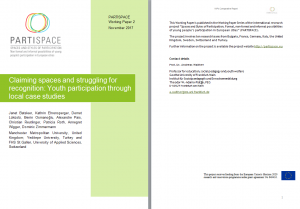 The style thematic group is interested in how styles of participation can be compared across the case studies of youth participation in eight European cities included in PARTISPACE. The notion of style is concerned with the performance of participation or put more simply the ‘how and the what’ of participation. 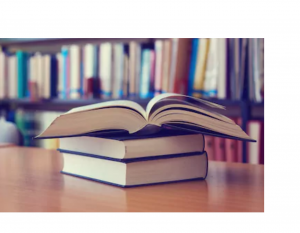 The focus of analysis is primarily at the group level, using a grounded theory approach the group has compared the case studies in terms of repertories of practices, reasons and aims, internal/external relationships and political meaning. 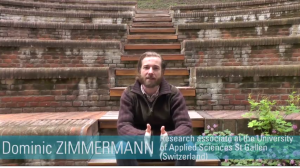 Researchers from this thematic group are working towards the second draft of the thematic report, consisting of a state of the art section, which outlines the relationship between style and participation at a conceptual level, followed by four analytical chapters each primarily comparing two case studies. Researchers from the style thematic group are looking forward to bringing the material together and thinking about what the implications are for how they can understand the relationship between styles and participation, also more broadly, the considerations for policy and practice. Since space is at the heart of the PARTISPACE project, the thematic group space has a great amount of empirical data at its disposal. The group is working to develop an analytical framework that contains different concepts useful for a spatial understanding of youth participation. Reflection springs from two main research questions. The first one focuses on how young people make use of different spaces in the city. This investigation is based on the micro-level and is centered on spatial practices. These are practices related to the appropriation of spaces, places and/or territories in the city by young people. Within this topic, it seems to be relevant to stress also the sensorial aspects of these embodied practices. Young European citizens are at the heart of a ‘crisis of representative democracy’ and, according to recent accounts, distrusting of political systems, institutions, and social elites (e.g. Newton, 2001; Mishler and Rose, 1997; Seligman, 1997; Kaase, Newton and Scarbrough, 1996). However, it is plausible that this claim arises from an institution-led normative understanding of youth participation and not from an analysis of what young people actively do for themselves, their community and wider society. Against this backdrop, and aiming at a deeper understanding of an individual’s life as a social being part of a larger sociocultural context, a focus on individual biography is essential in order to explore the “told life” (i.e. subjective meaning making with regard to one’s individual life course and the participation experiences embedded within it). The aim of the biographical analysis is to explore the relationship between biographies and young people’s styles and spaces of participation. The analysis conceives of social and political participation as a crucial element of a young person’s biography and, vice versa, argues that the biography is integral to participation experiences. The analysis, which includes 16 biographies across the eight European cities, is twofold. First, we explore how participation trajectories (careers) emerge and develop differently, why young people decide to engage and for how long, and who (significant others) or what (turning point) contribute/ support this decision and in what way. Second, we explore the ways in which biographical experiences relate to and bring about young people’s participation, based on the idea that a biography is a subjective construction of a life story, and an ongoing and changing identity process that over time links the past, present and future in terms of subjective meaning and continuity. 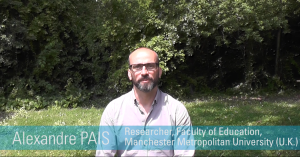 You want to know more about the main findings of the case studies in Manchester? The second public report of the Partispace study, has now been published, find out the entire report here. 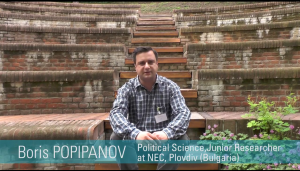 You want to know more about the main findings of the case studies in Plovdiv?